What a delicious and nutritious freebie! 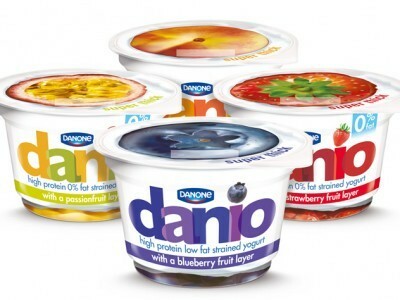 Sign up to the Danone newsletter and you will receive a free £1 off coupon for your next purchase. There are many single pots that are £1 so you can claim a complete freebie. If you buy your lunch or often snack on the go then keep a coupon in your purse or wallet. Or, if you're on a budget and take in your lunch then why not claim a free yoghurt to help reduce your bill. Either way - free yoghurt is a great freebie! Make sure you get your free £1 Danone coupon.